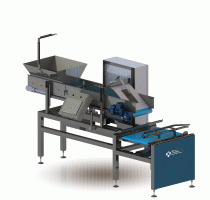 Tosca offers reliable and high-performance food-processing machines and packaging machines. They are sold with an adapted equipment to allow a simple and fast handling. Find our models in this section.